The risk of crime and a need for peace of mind sees many small businesses investing in low-cost CCTV systems. 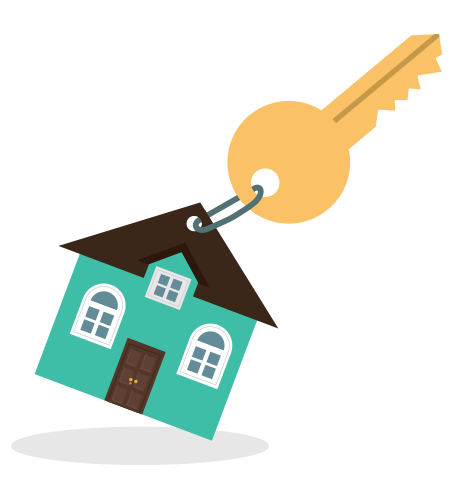 The reduction in size of security cameras, and the rise in smart monitoring systems, means that anyone can install a camera on their property to monitor a busy location, a high risk area like the counter or till, or a likely access point. 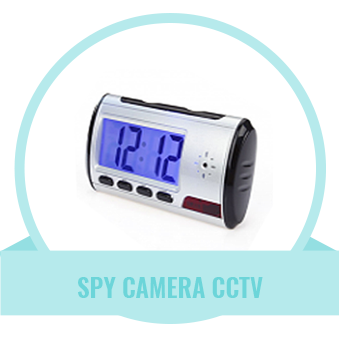 Equipped with infra-red night vision, motion detection, and a HD camera to capture events, a single camera can cost from around £50 to £199, and help provide peace of mind for small business owners. Clusters of cameras with local recording features cost from around £150. These can help cover all essential points for a business with minimum installation, and can be as high profile or as easy-to-conceal as needed. 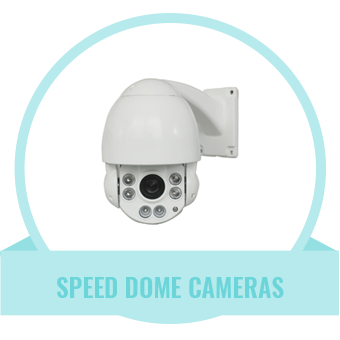 For wider surveillance, CCTV cameras can be installed inside or outdoors, these can be placed focused on entry points, or to monitor a room. Most units are fixed, but have wide angle lenses up to around 130 degrees. Even so, you need to install or point them in the right direction. Most are mains powered, so require a power point, but a few models offer battery power so you can hide them almost anywhere for extended periods of time, just remember to change the batteries. More expensive models have rotating surveillance cameras to monitor a wider area. They use 360-degree microwave sensors to monitor movement, and can then point the camera in the area of any activity. If you require finer control of the cameras, for example if you have staff on hand to monitor the system, then higher-end systems come with units that can be controlled from a PC or mobile app. 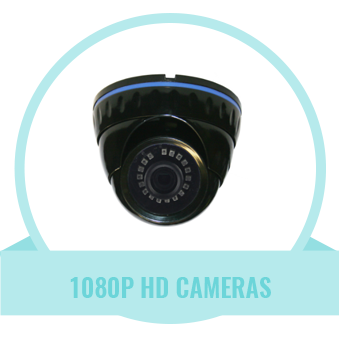 The majority of business class CCTV devices store their footage locally. However, sending that data to a cloud internet service is increasingly popular. Often, storage is free for a limited time, but if you want to keep the footage for longer, you will have to pay a subscription. Most smart CCTV devices will send the user an alert to their smartphone when motion is detected. An app can let users set up times when the camera is operating, and the alerts can be fine-tuned to stop detecting a pet moving around or shifting shadows causing false alarms. A few devices, often waterproof for outdoor use, come with the ability to record footage locally, to an SD card, this means they don't need to be near a WiFi access point, which can help cover areas like those at the far end of a large business, or out by a storage area, car park, garage or shed. If one camera isn't enough, several makers offer systems that can be purchased with multiple cameras, helping reduce the cost, and allowing for coverage of a wider area, or multiple offices or rooms. These systems can provide area coverage, alerting workers when there is potential trouble at the other end of a larger premises. 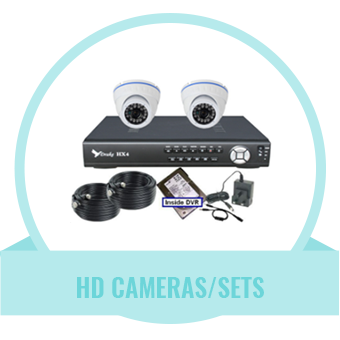 CCTV solutions now come in many guises, depending on your need to protect a business premises or the home. Modern door bells come with a monitoring camera, plus a microphone and speaker built in, so you can use them to communicate with delivery people or visitors while out, or if you don't want to answer the door, you can still see who is there. 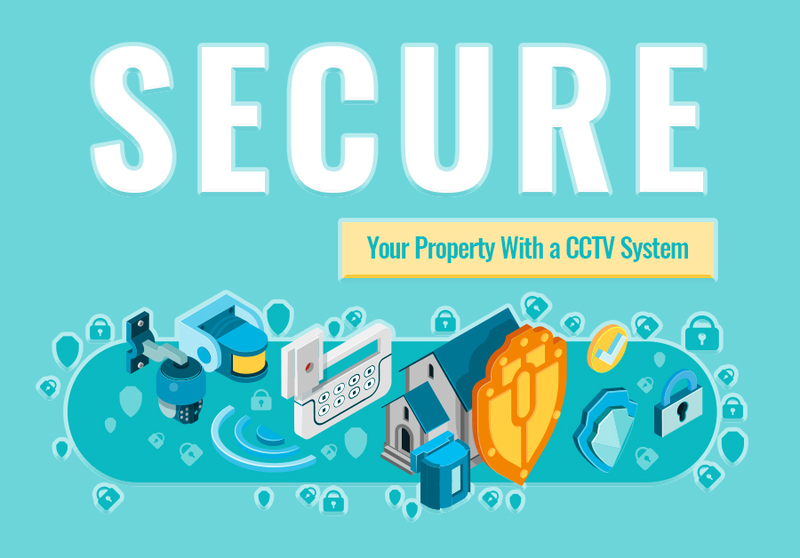 Whatever your CCTV needs, there are solutions for all use cases, with prices falling rapidly making it more affordable to protect home or business.